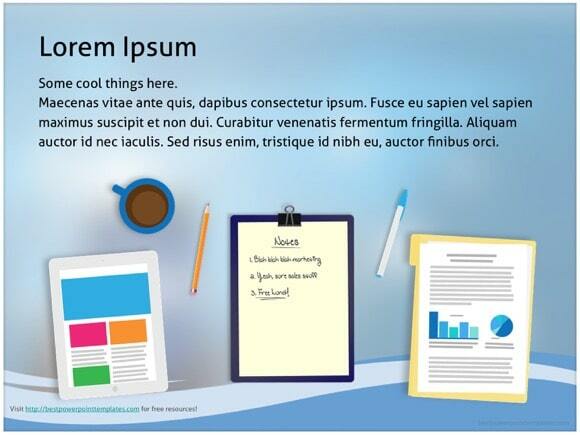 Facebook PowerPoint template - FREE! 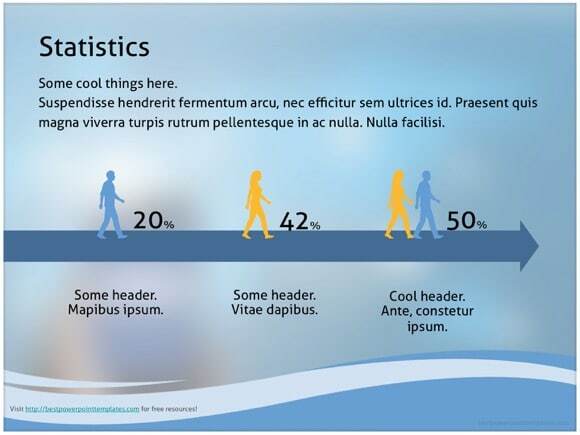 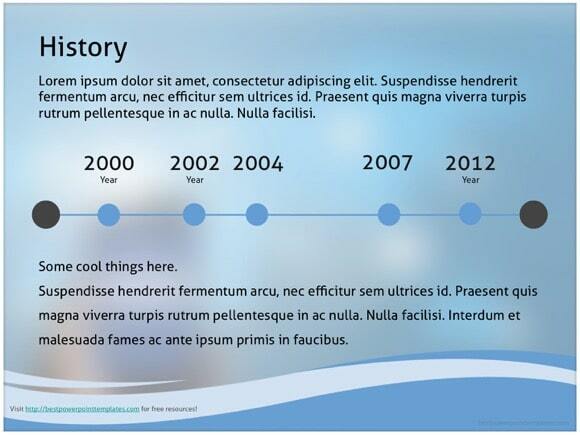 This is another lovely Facebook Powerpoint Template, which is perfect for Internet PowerPoint theme. 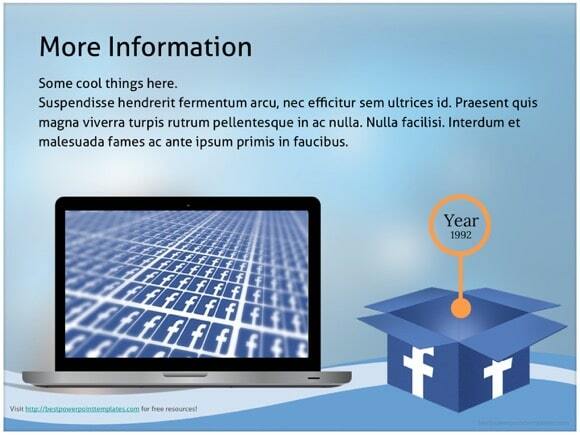 Nowadays anyone, who uses a computer, knows Facebook – biggest social networking service online. 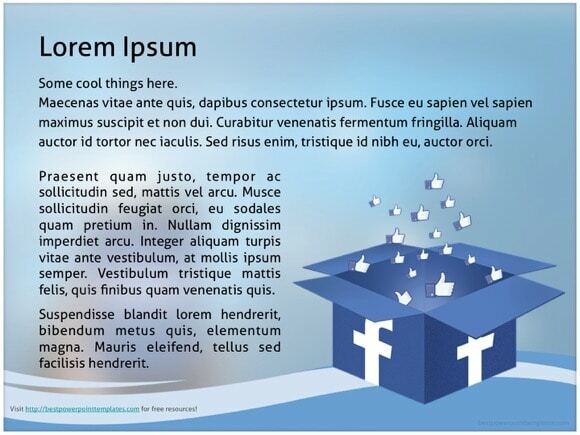 So if you got a topic covering Facebook success or just everyday use of it, this is the template to use. 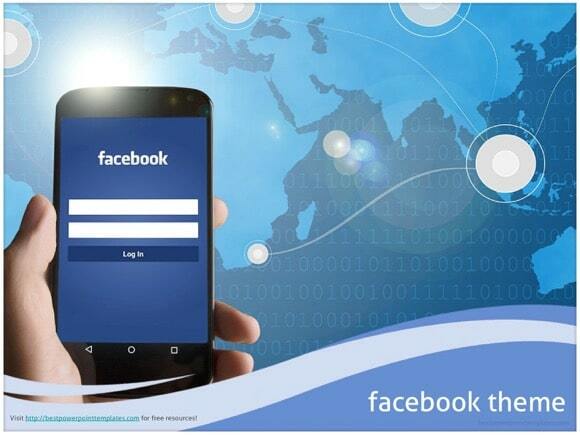 The background shows Facebook app being used in a mobile phone with a facebook logo. 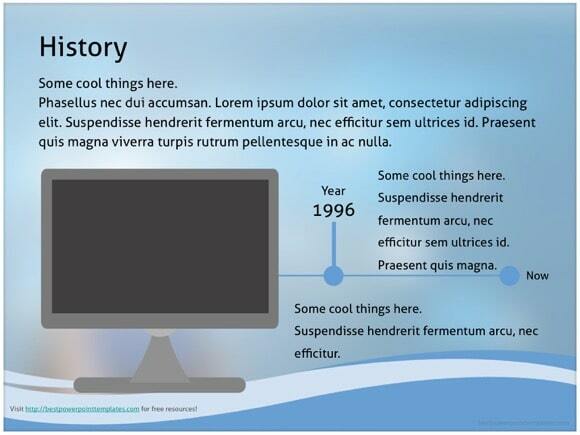 You can create a PPT presentation on social networking for mobiles or similar topic about the internet. 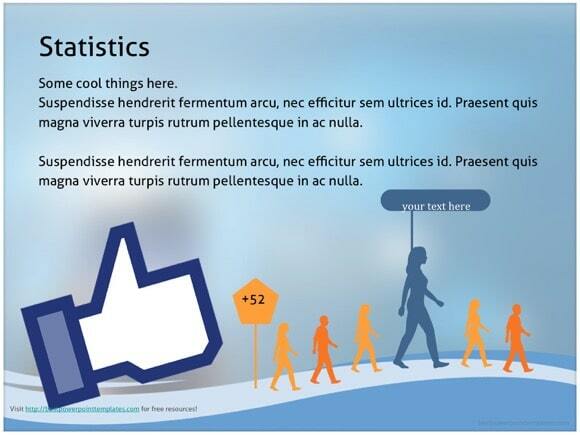 Just click “download now” button and enjoy this free facebook powerpoint presentation.